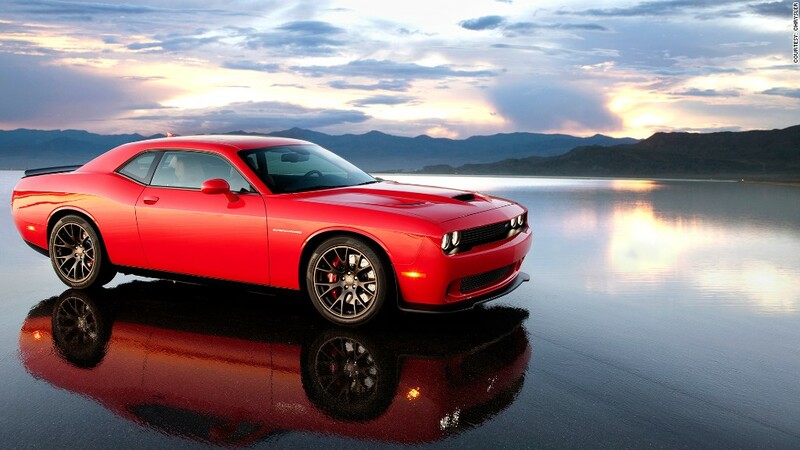 With 707 horses under the hood, the new Dodge Challenger has won the fight for horsepower bragging rights. At least for now. Not even the recently unveiled Corvette Z06, with 650 horsepower, can touch the Challenger in terms of sheer power output.